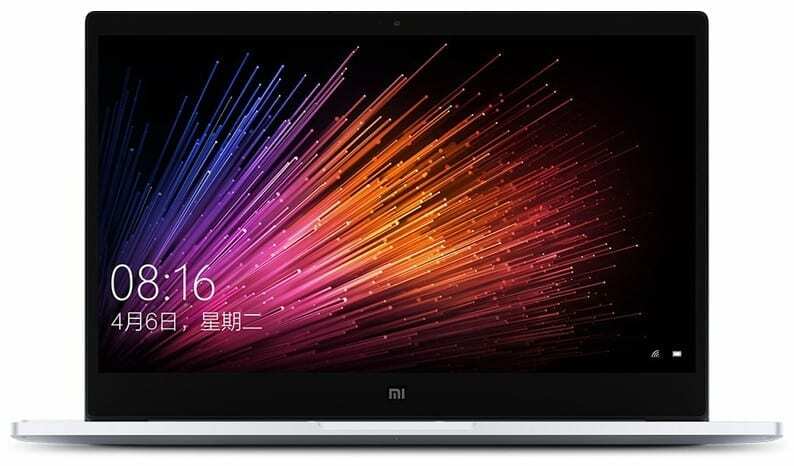 Xiaomi Air 12 and Xiaomi Air 13 are the first laptops from Xiaomi, a Chinese company better known for ‘making value for money’ smartphones. The Xiaomi Air 12 is the smaller of the two laptops with a smaller 12.5-inch Display. Xiaomi Air 12 features a sleek metal design. The laptop is just 12.9 mm thick and weighs just 1.075kg. The laptop comes in a silver coloured finish. Xiaomi Air 12 features a 12.5-inch IPS display with glass protection. The display has 1920 x 1080 pixels resolution. However, the display is not touchscreen, which is a bit disappointing. The portable laptop has down-facing speakers with surround sound. Xiaomi Air 12 laptop has a 5000 mAh battery that Xiaomi claims can offer up to 6 hours of video. The laptop also supports fast charging for the battery. 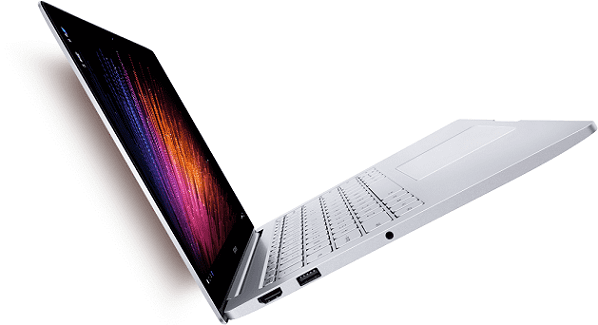 Xiaomi Air 12 sports an Intel Core m3 dual-core chipset with Intel HD graphics. 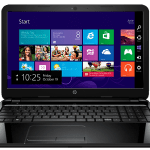 The laptop has 4GB of RAM and sports 128GB solid state drive. The fast SSD storage and processor with decent memory combine to ensure are fast and responsive experience. However, like Xiaomi phones like the Xiaomi Mi 5S, the laptop lacks a memory card slot. Where the Xiaomi Air 12 has issues is in the software. Though it offers Windows 10 Home, the models that are currently on sale come in Chinese language. There is a model that offers the English language version of the Windows 10 Home, but it is not activated and you have to buy the activation codes separately, which will add to your cost. It likely that a model with an activated English version of the Windows 10 Home will launch in future. Xiaomi Air 12 features two USB ports: a standard USB 3.0 port and a USB Type, which can be used for both data transfer and for charging. You also get a standard HDMI port and a 3.5mm audio jack. 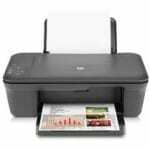 The laptop supports Wi-Fi 802.11 a/b/g/n/ac and Bluetooth 4.1. However, like we said earlier buying the English versions of the Xiaomi Air 12 means you have to still buy the activation code separately to activate the Windows 10 Home. Xiaomi Air 12 may come in a hassle free English version in future.